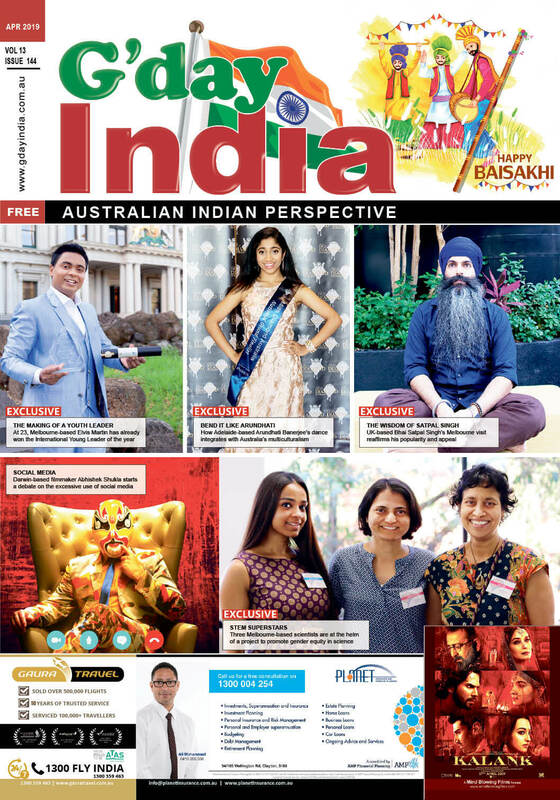 New York: Actress Priyanka Chopra always wanted to add singer and husband Nick Jonas’ name to her own, and says it doesn’t take anything away from her identity. Priyanka changed her Instagram handle to Priyanka Chopra Jonas after getting married to the singer in December. She opened up about her decision when she appeared on “The Tonight Show Starring Jimmy Fallon” to promote her Hollywood movie “Isn’t It Romantic”. “I always wanted to add his name to mine because I feel, like, you know, we are becoming family. And I’m a little traditional and old school like that,” Priyanka is seen saying in an episode’s clip, which had surfaced on the Internet. She also said it doesn’t “take away my identity. He gets added to who I am”. She has a nickname for the couple in her mind as well. “I have a celebrity nickname. But it is not taking off. 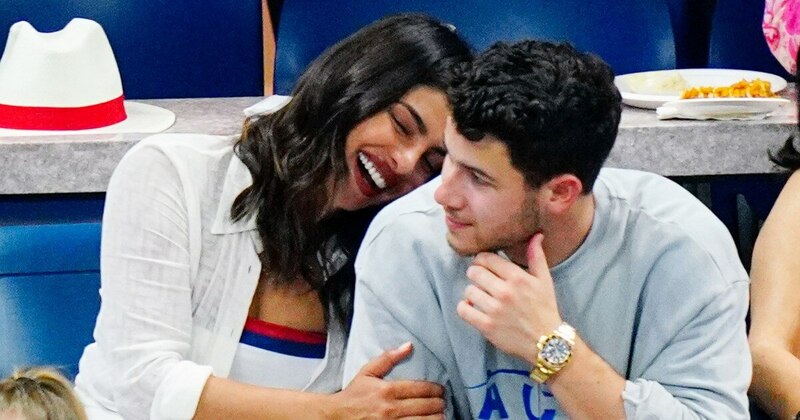 It is Prick (Priyanka and Nick). It is so cool and unique. Nick also doesn’t like it and it is not catching on,” she said. The actress is also working on her memoir titled “Unfinished”. “I am writing the book this year. I am excited about it. It is about all feelings through my career and getting married. In the last two-three years, I found my feet a lot more as a woman and as a person. I am not so insecure. So, thought it is the right time to delve into things before I change my mind and go back into my shell,” she said.